A campaign group is set to bring a case before the High Court this week to push for increased lobbying transparency on environmental issues. This Thursday, Right to Know will argue that a recent decision by the Commissioner for Environmental Information to refuse access to an IBEC submission to the Minister for Transport Shane Ross TD was incorrect. 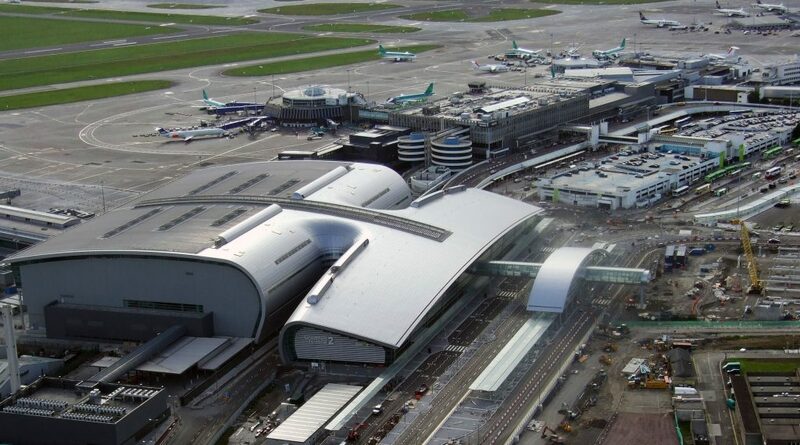 The campaign group said that the submission, listed on the lobbying register, outlines the business lobbyist’s priorities for transport investment, renewable energy measures, and improvement of commuter access to Dublin Airport. Lobbying is an activity which by definition is designed to affect the environment, in this case by increasing investment in transport including road upgrades, Right to Know said. As such, the group said that it is taking the challenge to ensure that the public has the widest possible access to environmental information as per international and European law. Ireland ratified the Aarhus Convention in 2012, an international agreement to establish a number of rights of the public with regard to the environment, including access to environmental information. In March 2017, the group made a request under Access to Information on the Environment (AIE) Regulations to Mr Ross’ department for a copy of the submission. The request was refused, with the department’s decision affirmed by the Commissioner for Environmental Information upon appeal. The Commissioner said that the submission didn’t contain any substantive content on the transport measures at issue and therefore wasn’t accessible under environmental transparency legislation. In its challenge, Right to Know argues that the Commissioner applied the wrong legal test and took too narrow a view of the scope of information that could be accessed by the public. Gavin Sheridan, the group’s managing director, said that IBEC’s submission is “clearly information that the public should have access to”. “When big business tells a minister their priorities in environmental matters, the public has a right to see what those priorities are,” Mr Sheridan said. “It is not for the Commissioner to restrict the information that can be accessed about environmental lobbying. The law says that any information on an activity intended to affect the environment should be accessible to the public irrespective of its content,” he added. Right to Know will be represented at the case by FP Logue Solicitors and barrister David Browne BL. Last year, the High Court ruled that the Department of the Taoiseach must release records of Cabinet discussions on climate change following another challenge by Right to Know. 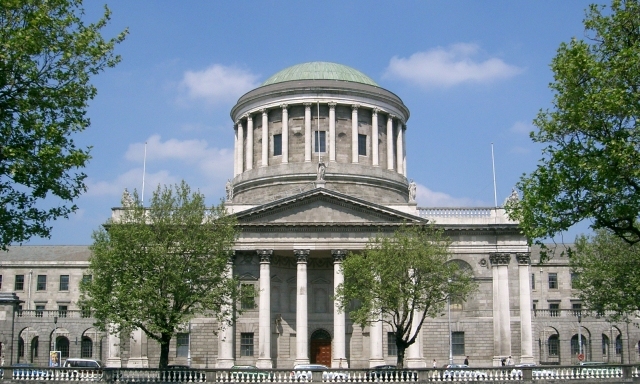 In a ruling in June 2018, Ms Justice Mary Faherty agreed that the department’s refusal was not in line with EU law and ordered the department to carry out another internal review.